Error 8000200B: Matching List is Empty. This error usually happens when the files with the game's settings are damaged. 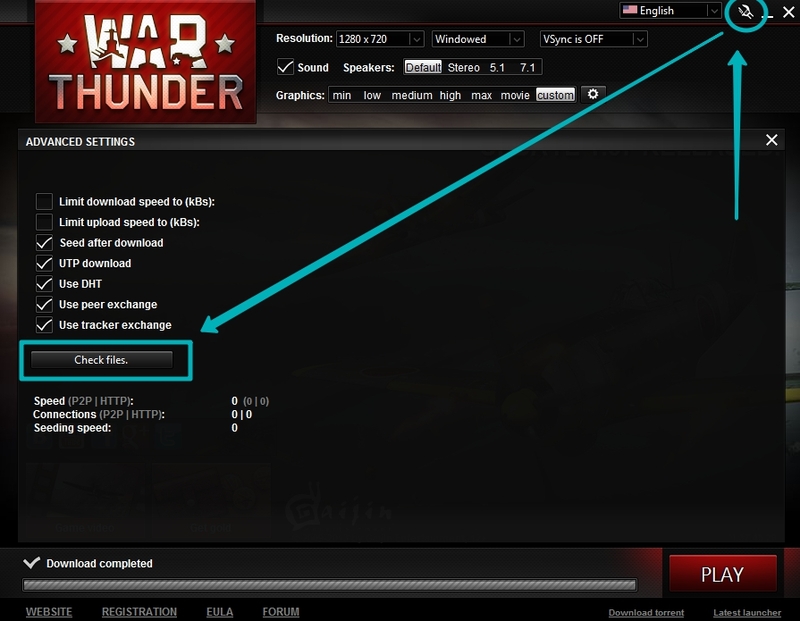 To resolve this issue, please, check the file integrity and delete all of the files from the following folder: "C:\Users\*username*\Documents\My Games\WarThunder\Saves"